Digital Permeability meter is a research grade equipment which can also be used in day to day practice to check Permeability of Foundry Sands. 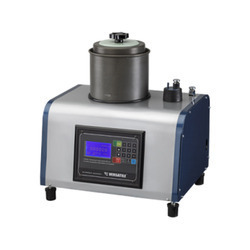 It uses the proven dead weight method coupled with high sampling electronics to know exact value of permeability without much user interference. 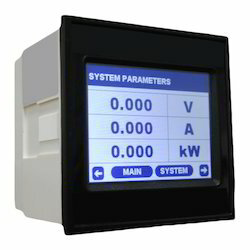 We are engaged in offering a huge array of Digital Panel Meter to our customers. We offer these at market leading rates. · glowing led indicates phase being measured r-y-b, ry-yb-br. We are one of the known organization engaged in offering superior quality of Digital Panel Meter. These digital meters have good demand in the market due to its high quality, durability and reasonable prices. We are one of the known organization engaged in offering superior quality of CONZERV digital meters. These digital meters have good demand in the market due to its high quality, durability and reasonable prices.